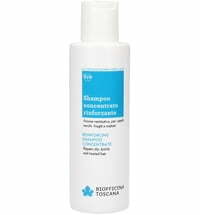 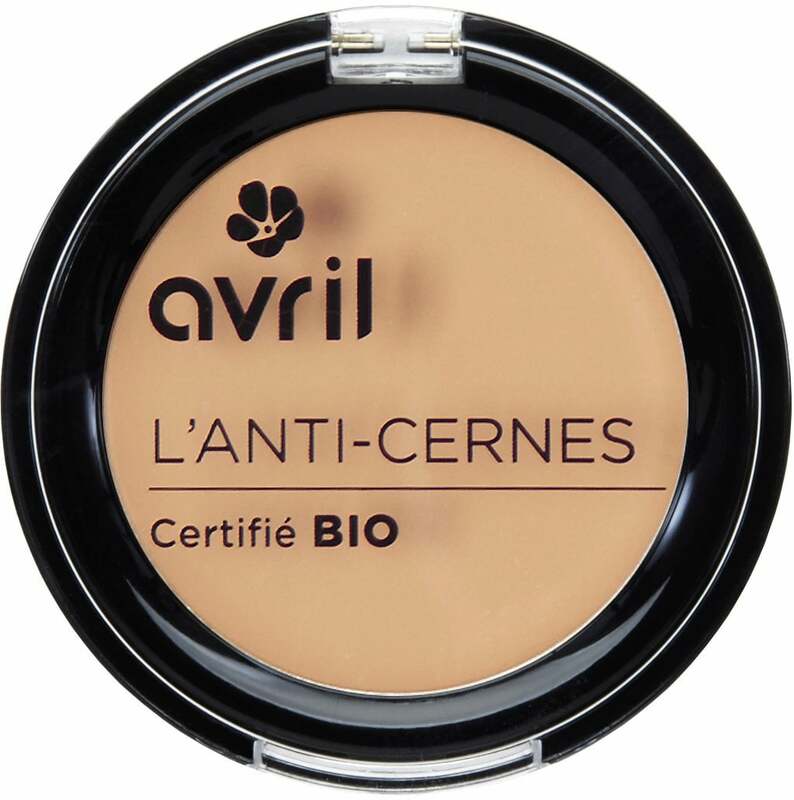 Say goodbye to dark circles and blemishes! 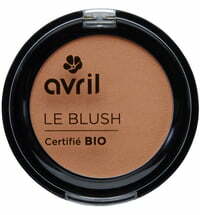 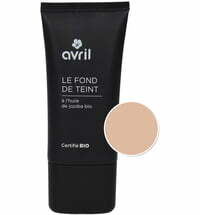 This concealer by Avril has a creamy texture and reliably hides signs of tiredness and blemishes for the entire day! 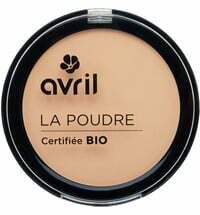 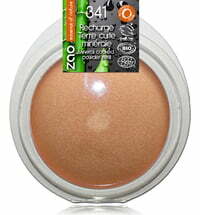 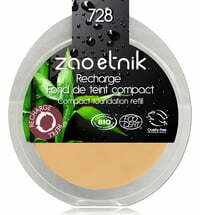 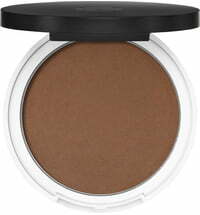 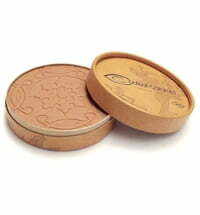 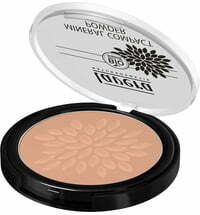 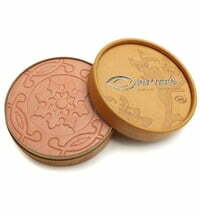 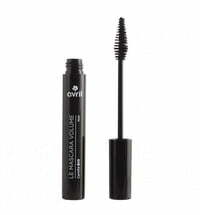 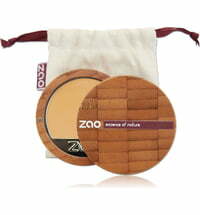 Can be used as a make-up base beneath a finishing powder. 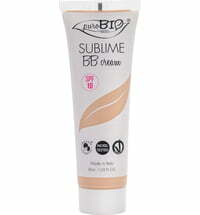 Dab on the desired area of the skin with clean fingertips. 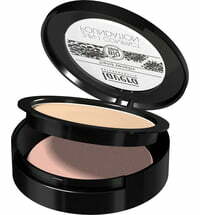 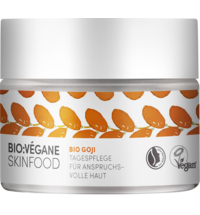 Do not rub or massage since this could remove some of the pigments required for concealing purposes. 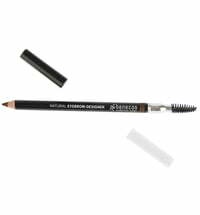 Alternatively a make-up brush or sponge can also be used to apply the concealer. 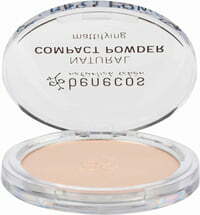 Be sure to apply a finishing powder thereafter to set the concealer.